“This cape is the most stately thing and the fairest cape we saw in the whole circumference of the earth.” – From the journal of Sir Francis Drake, on seeing the Cape for the first time, 1580. 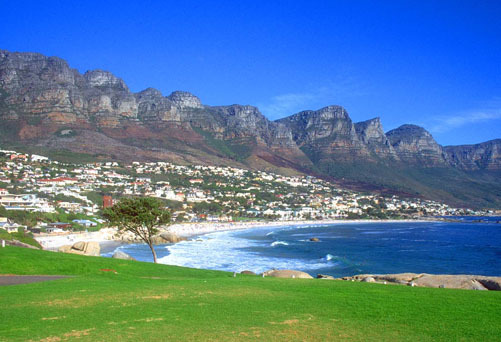 In 2014, Cape Town became New York Times` Number One spot to visit, ahead of such destinations as Los Angeles, the Vatican, and the Seychelles. This modern, cosmopolitan city with distinct Mediterranean climate and landscapes is full to the brim with culture and history, unique nature and outdoor activities, shopping and fine dining, excellent wines and luxurious accommodations. There is so much to see and do, you will probably come back. When The African Collection makes up an itemised program of all the experiences and adventures for you to see and do in Cape Town during your stay, we will give you all the essentials. Naturally, we put together all the guided tours in first class vehicles. Of course, fine Wining and Dining in superb restaurants is Tops! 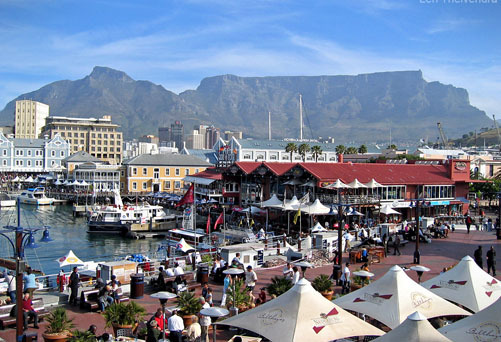 Cape Town sits on the edge of an epic, mountainous peninsula that curls out between two mighty oceans. The peninsula is home to a unique beauty thanks to its breath-taking terrain and spectacular local flora and fauna. From Cape Town’s dynamic and friendly people to cliffs and bays of Cape Point this area calls out to be toured and explored. A sandstone mountain range stretches like a spine across the Cape Peninsula, from the iconic Table Mountain through the towering Twelve Apostles and down, southwards, to Cape Point. A journey to the edge of Africa will take you through beautiful white sand beaches and scenic fishing villages. A particular treat is the world famous Chapman’s Peak Drive, an exquisitely scenic road that closely hugs the side of a mountain. As you wind along the peninsula roads you can enjoy sweeping views of the Atlantic Ocean and majestic Hout Bay. In lush valleys protected by towering mountain ranges, the scenic Cape Winelands produce some of the finest wines in the world. A day or two tour exploring this verdant region takes in world-class wines, delicious food and resplendent scenery. It is a fact that France`s leading historical figure, Napoleon Bonaparte, imported certain special wines from the Constantia region of the Cape. Through charming towns and wine estates the history of this region comes alive with its traditional architecture and fine vintages. The people of Cape Town have enjoyed an intimate relationship with wine since the first Dutch and French settlers came to these shores. In 1659 the first wine was pressed from Cape Grapes and Governor Simon van der Stel realized the great potential of the fertile Cape lands. 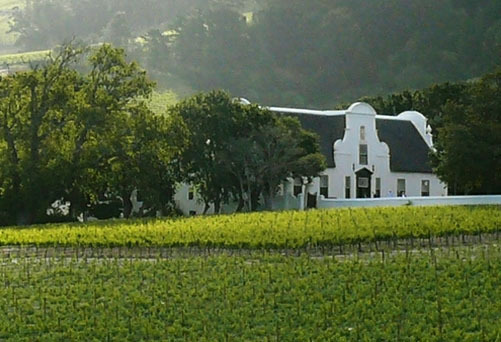 Since then, a dynamic and thriving wine industry has grown around the rich soils of the Constantia area, right through to the Breede River Valley. 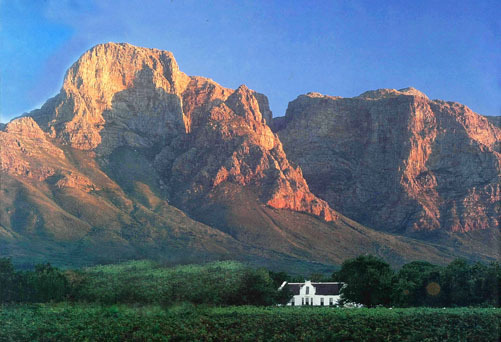 Wine estates are scattered amongst the beautiful mountains like treasures throughout the region, and grouped around the historic towns of Paarl, Stellenbosch and Franschhoek – all founded by the early Dutch and French settlers from Europe. With so many estates and wines to choose from it’s easy to feel a little overwhelmed. Let expert guides take care of the details and lead you on a compelling journey around the Cape Winelands, with stops for fine dining and tastings of the local cultivars. Kirstenbosch was established in 1913 to promote, conserve and display the extraordinarily rich and diverse flora of southern Africa and was the first botanic garden in the world to be devoted to a country’s indigenous flora.Kirstenbosch displays a wide variety of the unique plant life of the Cape Flora, also known as fynbos, including sugarbushes (Protea spp. ), pincushions (Leucospermum spp.) and heaths (Erica spp.). 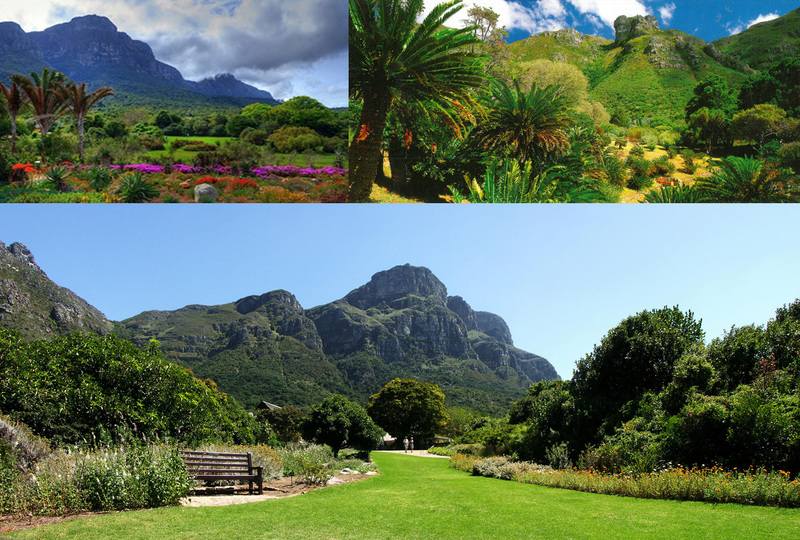 Kirstenbosch is part of a nature reserve. The 36-hectare (89-acre) garden is part of a 528-hectare (1,304-acre) estate that contains protected mountainside supporting natural forest and fynbos along with a variety of animals and birds. On the tip of the Peninsula is the Cape Point Nature Reserve, which abounds in dazzling flora and fauna. Here is an incredible display of diversity and the site of the world’s smallest floral kingdom. In the Nature Reserve you will find the Cape Point Lighthouse; and with the ocean stretching out, you will truly feel on the edge of Africa. The glorious sights of the Cape Peninsula are just waiting to be discovered.